Almost 300 Fife families were cut out of a multi-million pound scheme that would have reduced their electricity bills because of a lack of public funding. A former soldier who killed his Fife girlfriend in a remote part of northern Finland has had his murder conviction overturned on appeal. 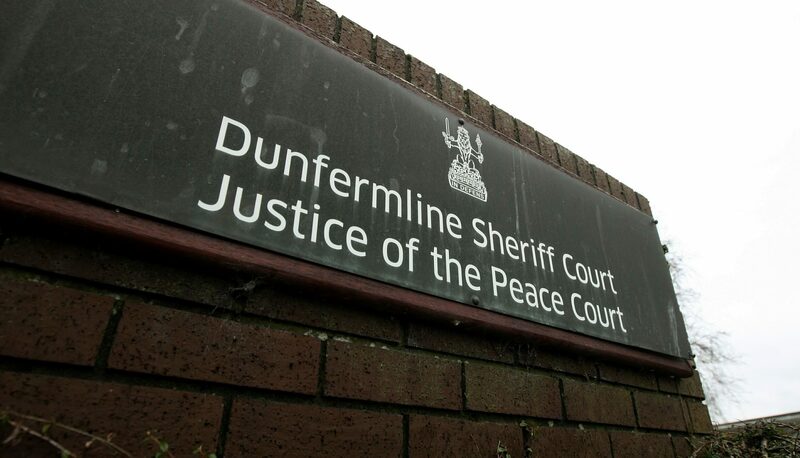 A drug addict stole an 81-year-old widow’s engagement ring to feed her habit. A banker has been cleared of embezzling more than £820,000 from rich customers at his branch after a court was told he was "duped" by "professional fraudsters". Dundee has lost 5% of its manufacturing employers while business numbers have grown across the rest of Scotland, new figures reveal. 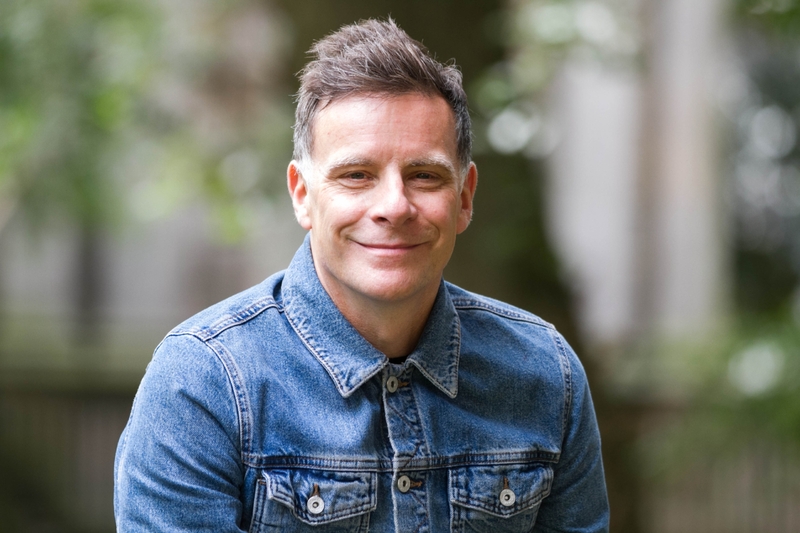 Dundee singer-songwriter Ricky Ross has composed a song inspired by the symbolic figure of the Unknown Warrior for Armistice Day. A train driver suspended after testing positive for drugs was re-employed by ScotRail despite having failed a previous drugs test with the company. A drug dealer whose forgotten stash sat hidden in a dry stone dyke "for years" until it was accidentally found by enthusiasts playing a worldwide online game has been jailed for three years. 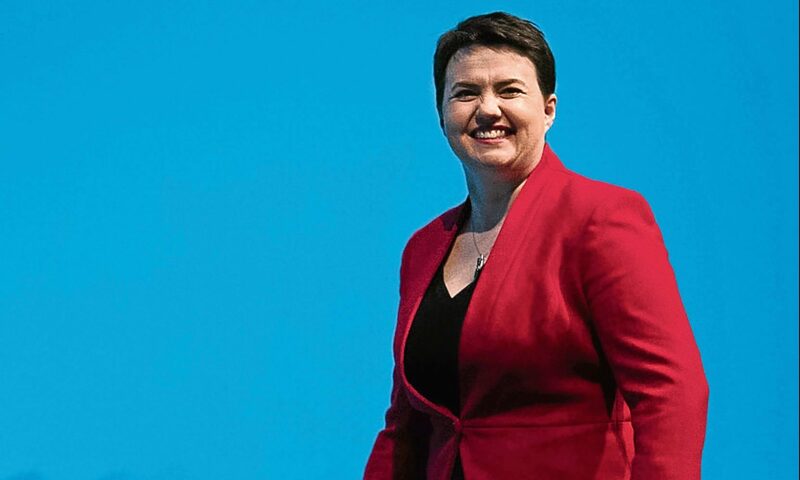 Ruth Davidson has given birth to a baby boy. Dennis and Gnasher are going to have to learn to behave themselves - as they're being made responsible for people's mail throughout the festive months.